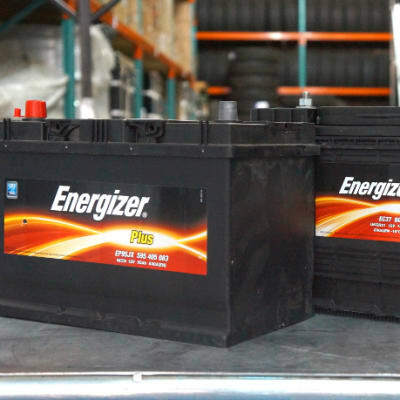 This company offers Nordex and Powertrac tyres, as well as Energizer batteries. Selected Supplies is committed to providing tyres and batteries that are reliable and durable. The company's range of products are ideal for customers that are price-conscious but will not compromise on quality or performance. 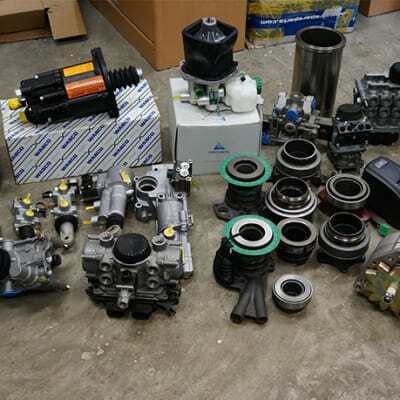 Alliance Truck Parts Zambia company is dedicated to sourcing and supplying parts for different types of models including Mercedes-Benz, Scania, Volvo, MAN (including Fodden and ERF), DAF as well as IVECO, the company also stocks parts for American trucks. Products range from genuine to generic parts to suit your requirements. Pioneer Automobile supply quality used Japanese spare parts for a wide range of vehicles including engines, gear boxes, shocks and more. Their highly experienced and knowledgeable parts team is dedicated to the highest levels of customer service and support. This company offers its customers a fast and efficient delivery service. With a vast amount of experience in the motor and transportation industry, the directors of Hazida Motors have developed one of the finest service and repair centres in Zambia. 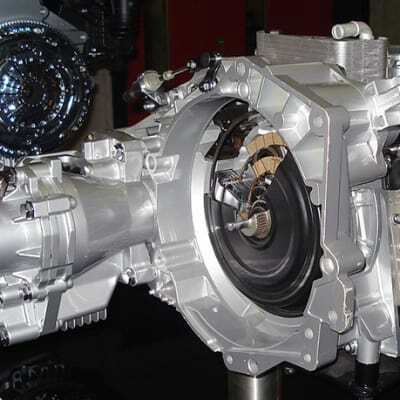 The company imports its spare parts and ensures it only deals with genuine parts. Many are sourced from Scania South Africa Plc. Located in Lusaka, Zambia, Henred Fruehauf supplies rims and tyres for trucks and commercial vehicles. It is also a proud distributor of super heavy duty Varta truck batteries that come with a warranty of 1 to 2 years. As well as trucks, Varta truck batteries are suitable for earthmoving, agricultural and mining vehicles, and buses. 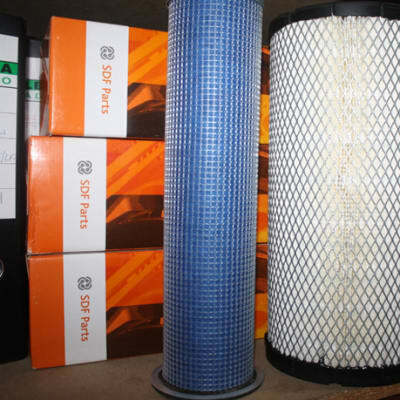 Since 2006 United Oil has been supplying automotive spare parts for commercial vehicles and cars in Zambia. Its focus and objective has been to develop a number of strategic alliances with global manufacturers of original equipment (OEM). They also supply parts for off-highway equipment such as caterpillars.